The minimum age to shoot small game, coyotes and other furbearing animals has been lowered from 16 to 12, and the minimum age to shoot big game has been lowered from 18 to 16. 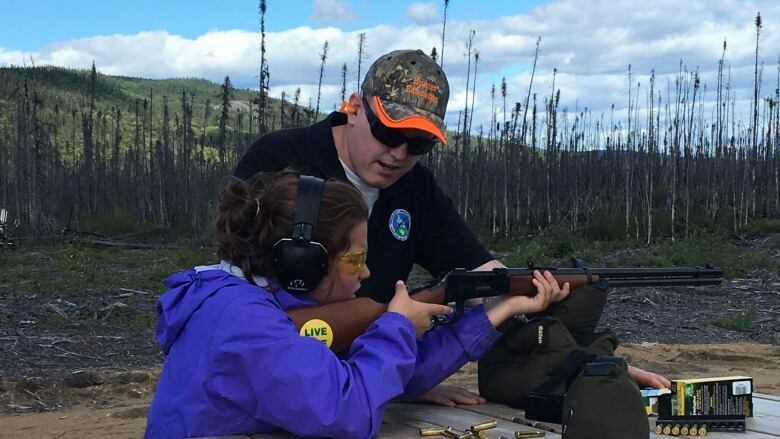 "Including young people in our outdoor heritage, access to our hunting experiences, that's been something that other provinces, other jurisdictions have enjoyed for quite some time," said Gerry Byrne, Minister of Fisheries and Land Resources. "It's something that's been asked for not just by young people but by parents here in Newfoundland and Labrador." New age requirements come into effect immediately, but young hunters will only be permitted to use a gun under the supervision of a qualified adult. 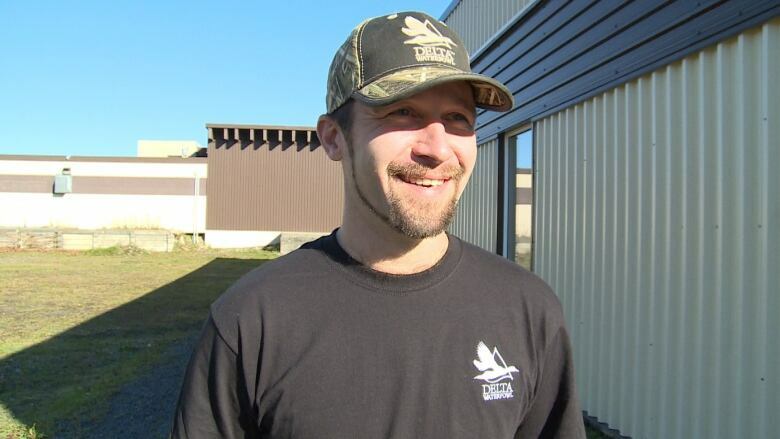 Mark Lomond of Port aux Basques is an avid hunter who thinks lowering the age is a great way to get youth engaged. "I use to go with my Uncle Tony when I was young. But I wasnt allowed to hunt. It wasn't until later years when I got into it. It would have been great! I would have loved to. It would have made it much better if I could have hunted back then," he said. Early big game draw application dates will be in effect for next year's season, to allow hunters and trappers more time to plan for the season. 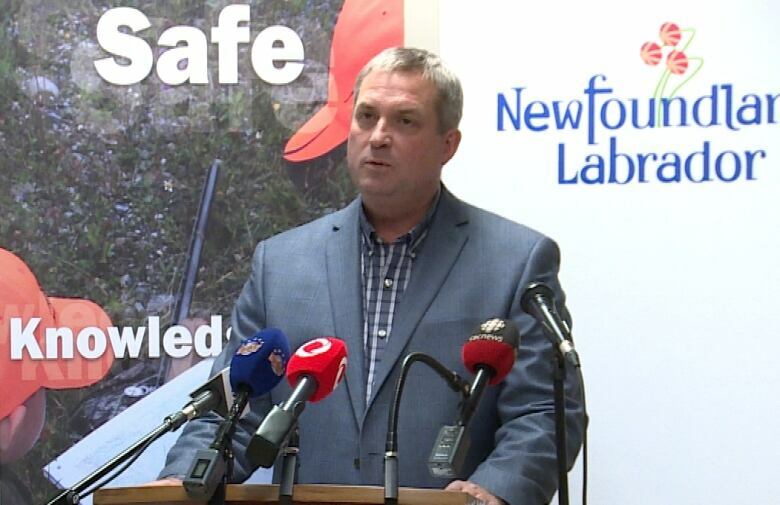 Changes were also announced to make it easier for people with a disability to hunt and fish in the province. 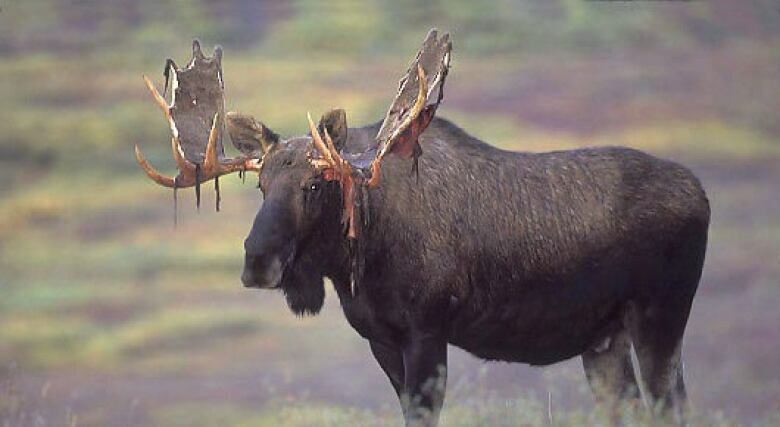 They include giving people with a disability first dibs on moose put down by conservation officers for humane or public safety reasons. As well, hunters designated by a disabled person to shoot under their licence will be allowed to be 800 metres away, or in line of sight, whichever is greater. People with disabilities will also be given priority access to firearm safety training in 2018-19.